BOSTON — With thousands of concert-goers expected to descend on the Boston Calling music festival this weekend, Gov. Charlie Baker said there are no current threats of venues being targeted for violence, but urged residents to remain “vigilant” following the deadly attack Monday night at a concert in Manchester, England. “First of all, our hearts go out to everybody who was involved in that. I have three kids who are in their 20s. If they had been there, that’s exactly the kind of event, the kind of concert, they would have been at,” Baker told reporters yesterday. 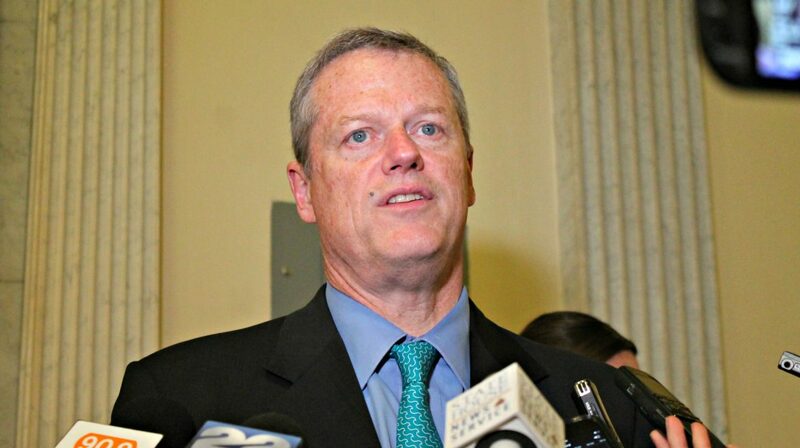 Baker said he spoke Tuesday morning to the British consul general and “just expressed my sadness and my concern on behalf of the people of the commonwealth” and offered any assistance the state might be able to provide. “Just another example of why we need to continue to be vigilant as a country and as a community about domestic terrorism,” Baker said. “People talked all night last night just to be sure there wasn’t any concern with respect to a threat here in the commonwealth and there isn’t, but we’re taking additional precautions across our public transportation systems and at the airport just to be sure,” Baker said. “Obviously we’re going to be taking additional precautions with respect to concerts generally. I know the folks in the city around the Boston Calling concerts have already talked about that and I’m sure this will just encourage them to up their game with respect to that as well,” Baker said.